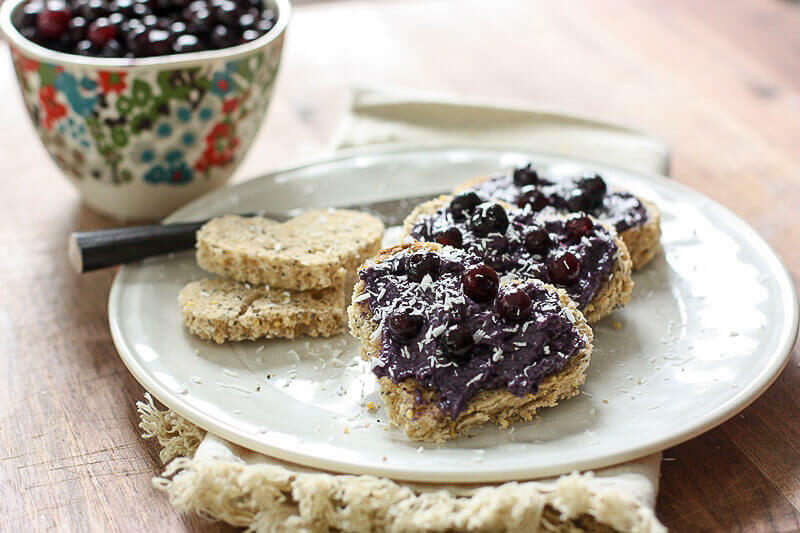 This Coconut Peanut Butter Wild Blueberry Toast is a play on your old-school PBJ! 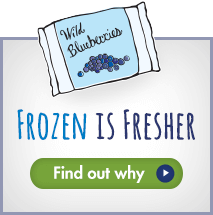 Creamy peanut butter is mixed with frozen Wild Blueberries, shredded coconut, vanilla, and a touch of honey. I slathered this delicious nut-butter and Wild Blueberry mixture onto 4 pieces of toasted heart-shaped bread. You can use any type of bread your sweetie likes. I could not resist using a homemade loaf I found called “seduction.” Perfect for Valentine’s day, right? 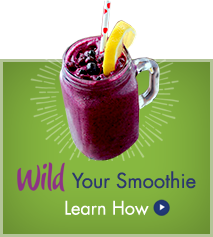 In a food processor, combine nut butter, frozen Wild Blueberries, honey, vanilla and coconut. Process until well blended and creamy. Using a heart-shape cookie cutter, create 4 hearts from your bread. 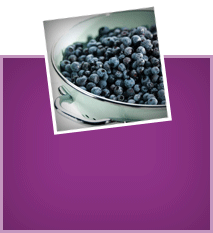 Toast the heart pieces and slather with the nut butter-Wild Blueberry mixture. 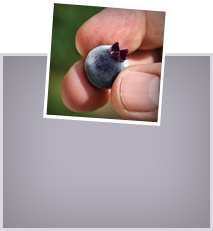 Top with more Wild Blueberries before serving.